Looking for comfort and most of the same protection? 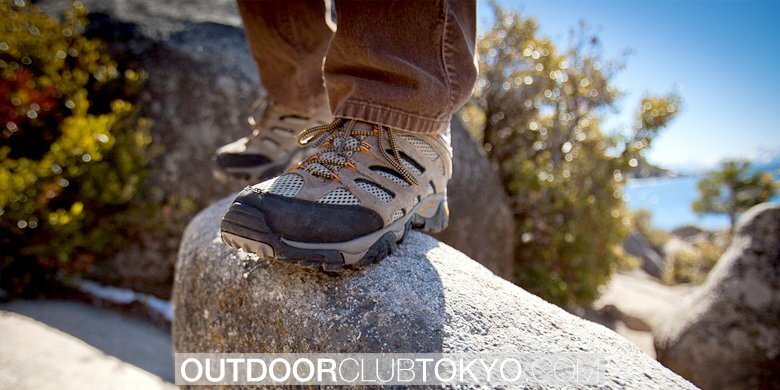 No need to get the bulky boots, you can pick up a pair of light hiking shoes. These aren’t even classified as boots, since they are low cut and almost look just like a normal shoe. Long journeys will be a cinch (if you are carrying a light load) with these type of shoes. Just be aware, you will not have the same stability if you had a normal boot. This hiking shoes are not suitable for challenging hikes and rugged terrain. A well-traveled trail will usually not have too much debris. If this is the case, wearing low cut, will not be a problem, considering protection for our ankles will not be needed. Also, loads less than 5 pounds will not need the extra stability you would find in the higher cut options. With added ankle protection, this will allow you to move through debris easily. You may carry a moderate load on your back with this type of cut. 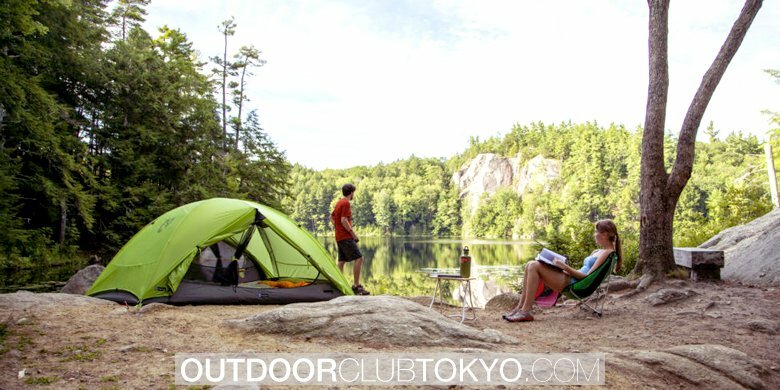 These are great for 3-4 day trips on trails that aren’t as well maintained. Tough terrain and heavy loads make this cut ideal for your boot. It may take a while to break them in, but with the added support and protection, it’s well worth it for those long travels. Clean them after every walk or hike. Always store them at room temperature. Never store near excessive heat sources. Remove the inserts or soles from after a wet hike or walk to ensure the entire shoe is able to dry properly. Add a waterproofing treatment to ensure proper water resistance. Use a leather conditioner as needed and as recommended by the manufacturer. 1. Be dedicated to cleaning them after every walk or hike. Specks of dirt and sand can become ingrained into the leather and wear it down over time. Mud, as well, can make the leather of your shoeless pliable, so it is important to remove all debris after every use. 2. Use a brush to scrape off extra dirt or mud. Be gentle when bruising off the dirt or mud. Use a specialized tool or even an old toothbrush. If necessary, warm water and mild soapy water can be used, but always be sure to follow the manufacturer’s directions or recommendations regarding what cleaning products are recommended for your specific shoe. 3. 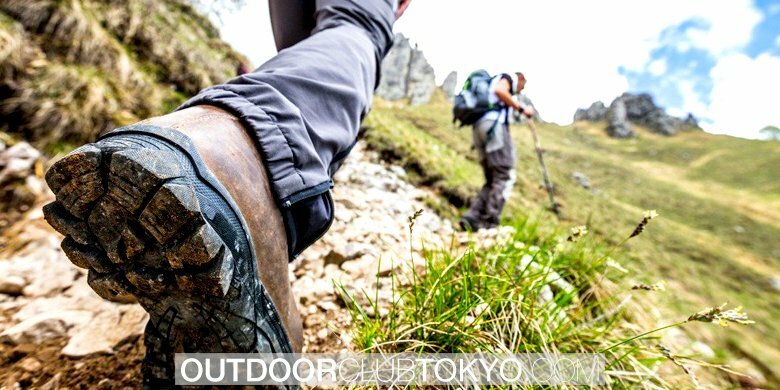 Check the overall condition of your shoes before heading out on a hike. Are the shoelaces in good shape? Is it entirely dry from your last walk or hike? Ensuring the overall condition is a key component of having them last for a long time to come. 4. If you went for a hike when the ground was wet, or in the rain, then gently wipe them off to get rid of any excess moisture. 1. Air flow is important in properly drying your shoes. Keep them in a dry place, without exposure to excessive heat. If you can, use a fan or provide extra air flow that will help them dry a little faster. 2. Never put them in the dryer or on top of a wood stove to dry. The excessive heat is not good for the delicate leather. 1. When not in use, store them in a dry, non-humid environment. 2. Do not store in a plastic bag as this does not allow the shoes to breathe. 3. Make sure they have been thoroughly cleaned, dried, and conditioned before storing them for long periods of time, such as in the off-season. Why You Should Choose The Best Women’s Waterproof Hiking Boots?